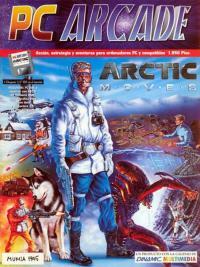 Arctic Moves is a 2-dimensional action-adventure game shooter game being the third chapter of the Moves Trilogy and followed by Army Moves in 1986 and Navy Moves in 1987. It was first released in 1995 and developed by Dinamic Software in Spain and published by Imagine Software for the MS-DOS based computers. 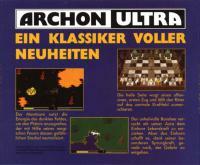 The game was also released a few years later, in 2001, for the Atari ST computers although rumors say that, this is an unfinished game for the ST series.